Lavender care technicians always start with a pre inspection so that both sides (customer and technician) know what to expect. 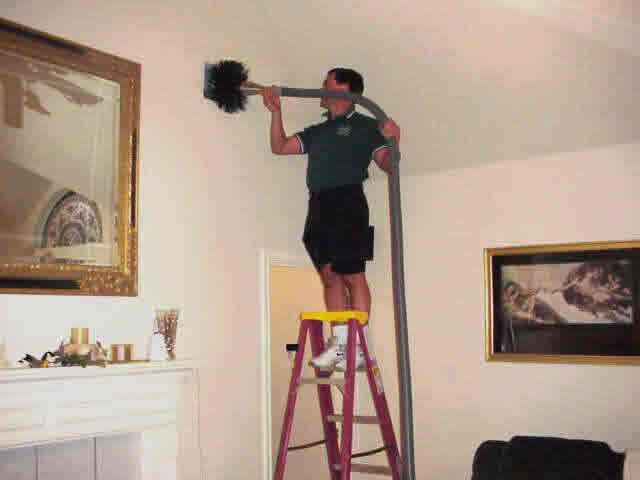 Our technicians are well trained so they can give you a great estimate based on the square footage of the home or business. 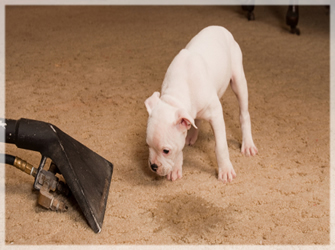 They can also take a look at the level of dirt in the carpets and any stains that will require special attention. You will get an estimate up front of what the cost will be before anything is done. 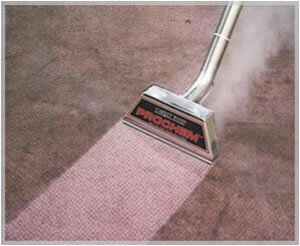 Our technicians will use advanced equipment to pre vacuum your carpets too before we begin to clean them. 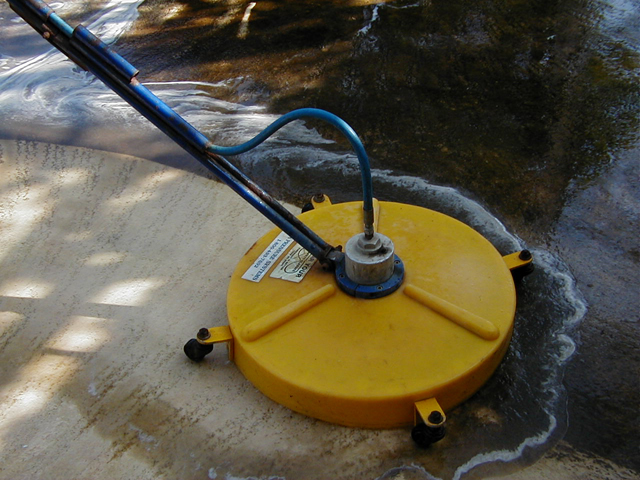 The more soil that we can remove the easier the cleaning process will be. 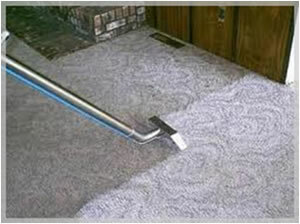 This result in you having carpets that is as clean as possible. Our trained technicians will take the time to move your smaller pieces of furniture. Note that due to liability issues we have to leave larger ones in place. 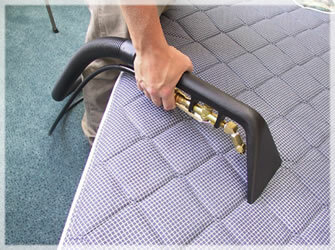 Items (furniture) we can’t move though we will protect so that you don’t have to worry about anything being damaged during the carpet cleaning process. Our technicians in this process will use a carpet groomer to help to remove soil in those areas where you experience heavier traffic. Lavender Care use the best technology has to offer with great equipments so can remove all of the dirt and debris with ease. 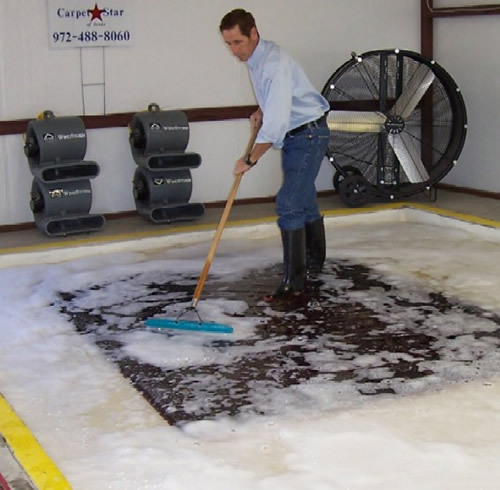 Hot water is used to rinse the carpets to make sure the entire residue is removed as well. 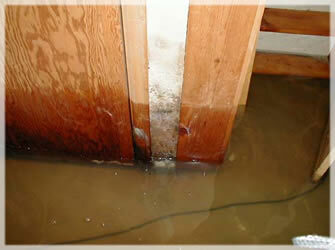 The water used is also very hot which is going to remove a variety of known allergens from your carpet as well. 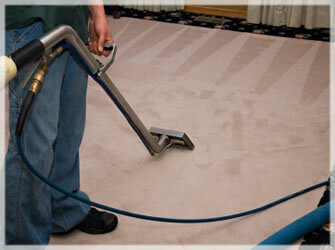 Our technicians carefully will neutralize your carpets with a special PH balanced product. This product doesn’t turn sticky at all like other products out there. 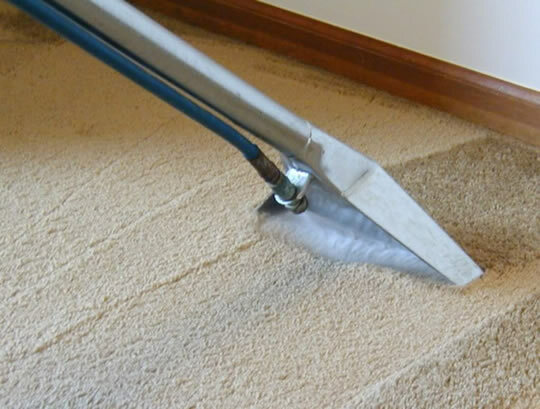 This is one of the steps in carpet cleaning Lavender Care is most proud of because it definitely sets us apart from other carpet cleaning companies out there. 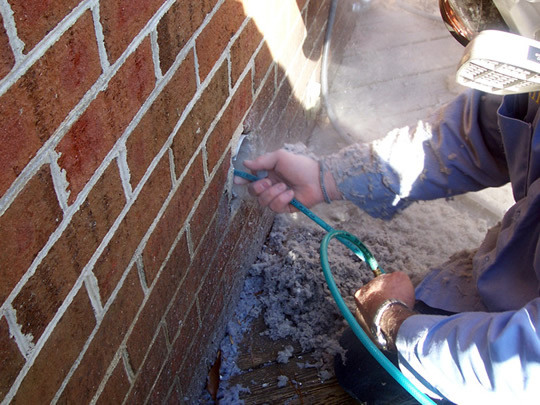 Normally after our technicians are done with the cleaning process, one of the technicians will inspect the work that has been done. If there are spots that didn’t come out they will use a variety of other techniques to get them removed. 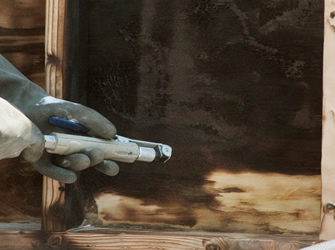 I would like to point out that if the technician shows you any permanent stains that we can’t remove during the initial inspection then they will remain at this point too without anything else we can do. 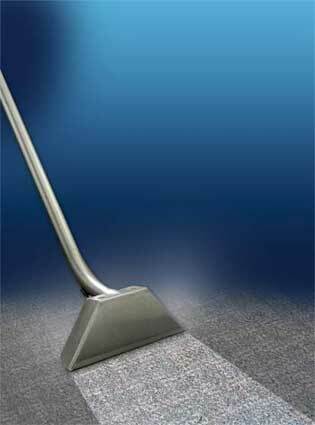 This is used for protecting your carpet after cleaning. If requested by you our technician will protect your carpets with ScotchGuard 3M so it will be easier for you to keep your carpet clean. 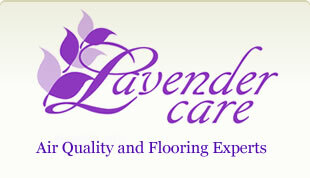 Lavender Care do understand that you want your carpets to dry as quickly as possible. 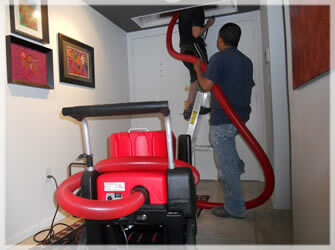 Our technicians bring along huge fans to circulate the air which will speed up that drying process for you. 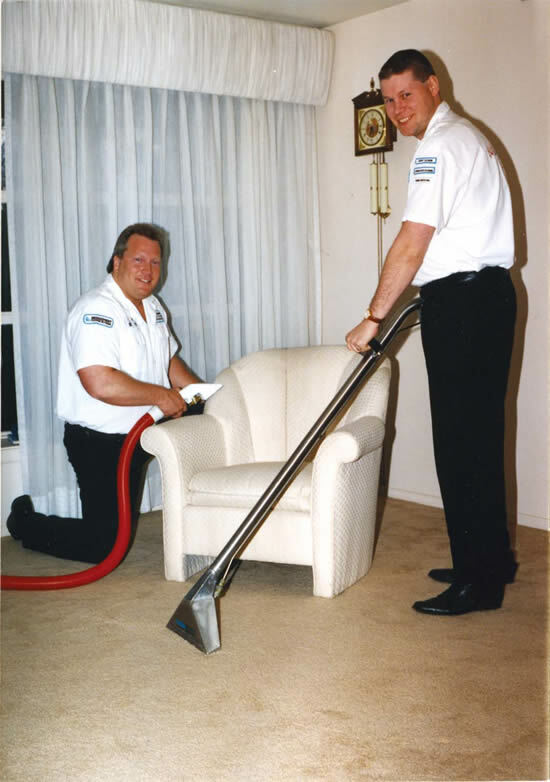 Our highly trained technicians will want to make sure that the carpet looks nice and neat after we have cleaned it. If that means we need to groom it, then that is what we will do for you. 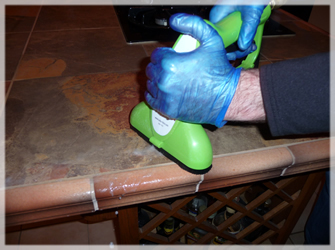 Lavender Care doesn’t feel that our job is done until you are 100% satisfied with it. In this case we ask that you take part in the final inspection. We will offer you plastic booties to walk freely on the carpets with. If you find anything that you aren’t happy with please let us know and we will correct it. If you are happy with everything then you will be asked to sign off on the invoice which will be given by our technician present. 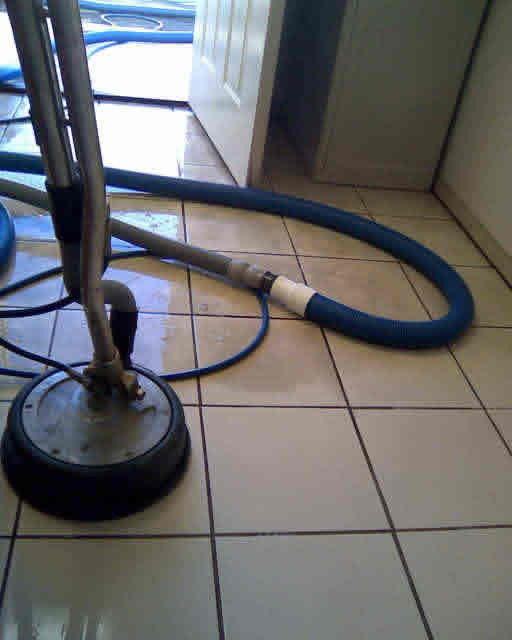 Lavender Care ask that you help us be able to do the best job possible by having some tasks completed before we show up to clean your carpets. Please remove collectibles that are on furniture that we are going to move. 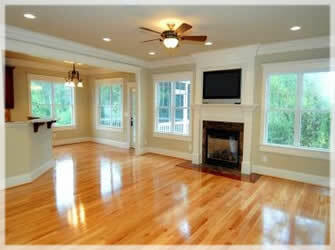 Remove any items such as books and shoes that are on the carpet or we won’t be able to clean those areas. We also ask that you keep both children and pets off the carpets and away from the equipment while technicians are working. Note that after we are done and you have signed off on the work, we ask that you don’t walk on the carpet for the first hour unless you absolutely must. 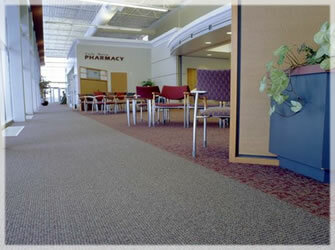 Due to the slippery change from carpet to hard flooring we want you to make sure you are very careful as you transition. 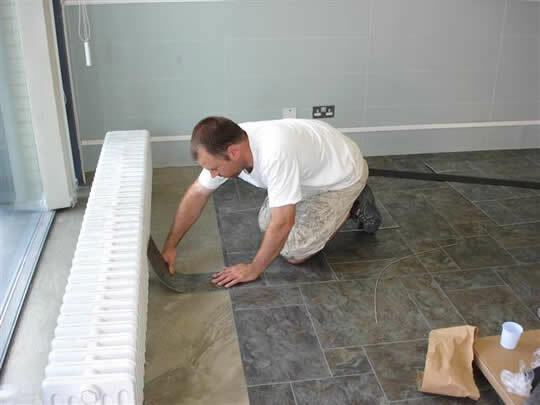 It is also best if you keep all of the blocks and tabs we put in place to protect furniture there for 24 hours or until carpets are completely dry. 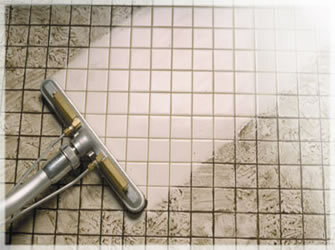 You may also be interested in our Tile and Grout Cleaning Services in Dallas!